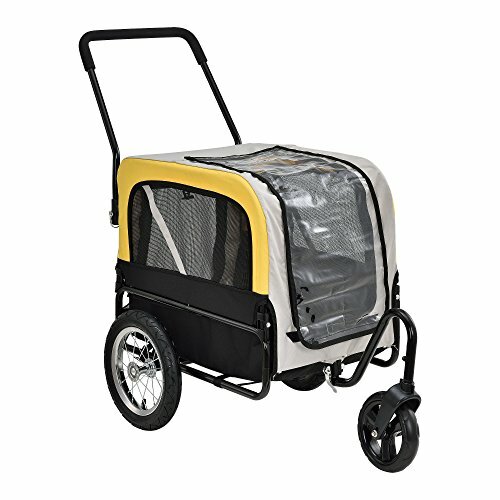 This high capacity pet carrier is perfect for transporting your pet. 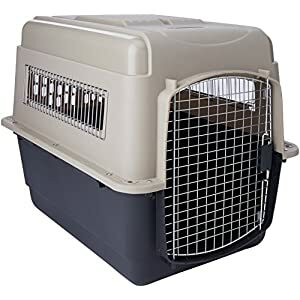 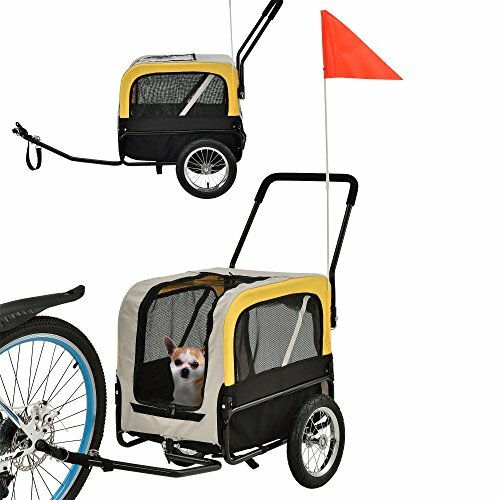 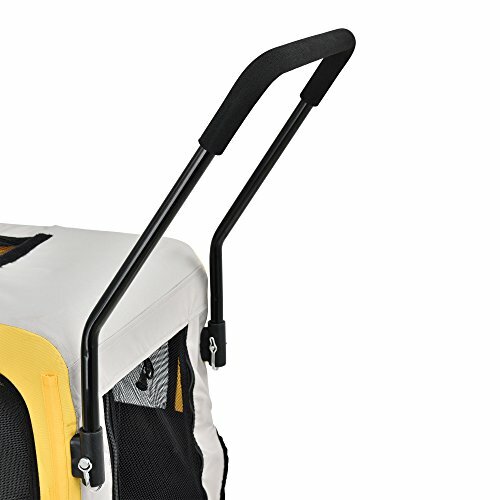 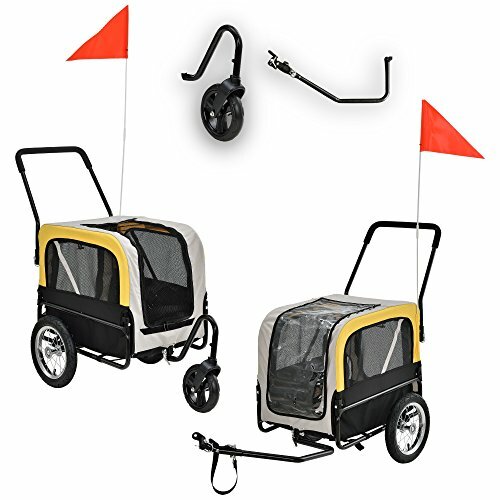 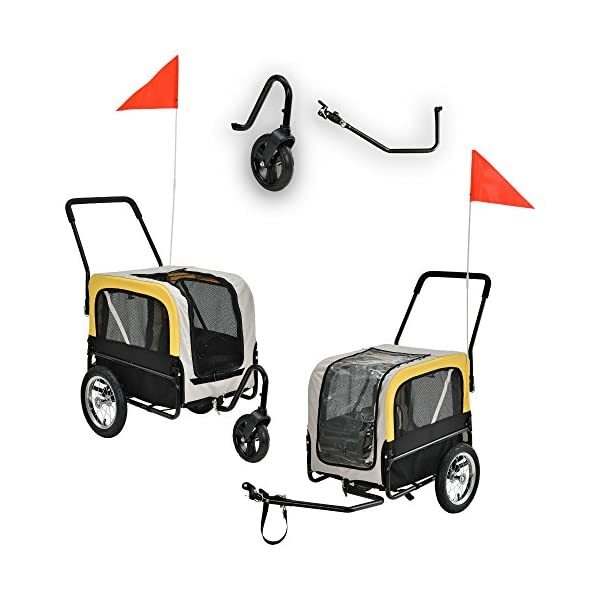 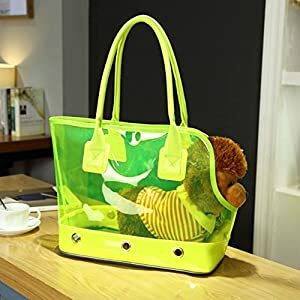 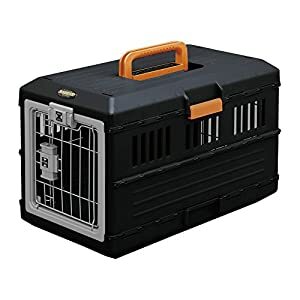 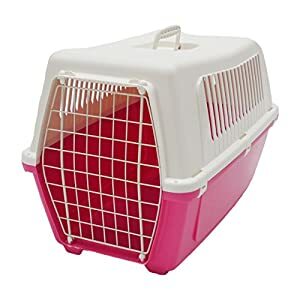 This high capacity pet carrier is easiest for transporting your pet. 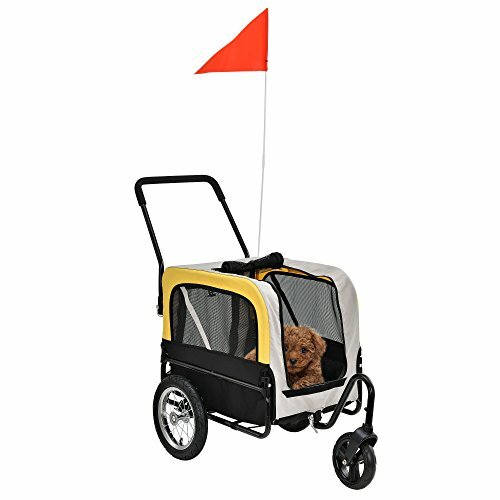 It is just right for cats, dogs or any pet. 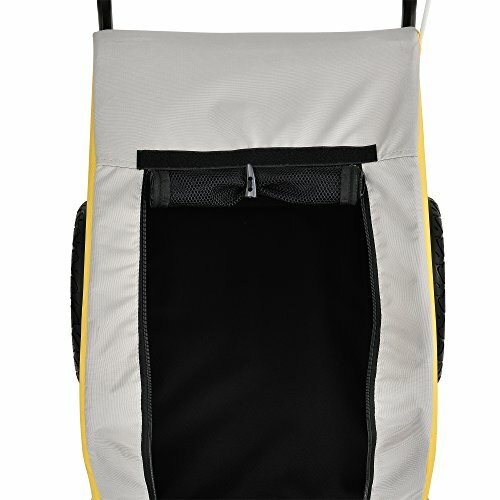 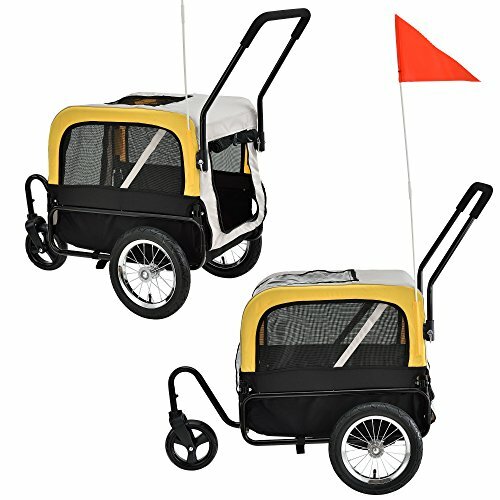 A comfy and simple solution for transporting your puppy or sick dog.